Here at Builder Boost, we’ve been busy creating relationships with new home expert builders and communities to make your life as a New Home Expert easier. We have a vast network of agents who get to benefit from our partnerships and who experience great success in their real estate business as a result. But for agents who are not sure how to break into the new build market, or aren’t sure why they should, we have created a home expert resource list for you. This resource list is going to be broken into a 5 part series to provide an in-depth look at all the ways the new build market can benefit you and your clients. We’ll also include a few actionable steps that agents can take today to become new home experts in the Builder Boost network. 1. Give your buyers what they want. Some buyers will only buy new, and there has been a massive shift in the local market. 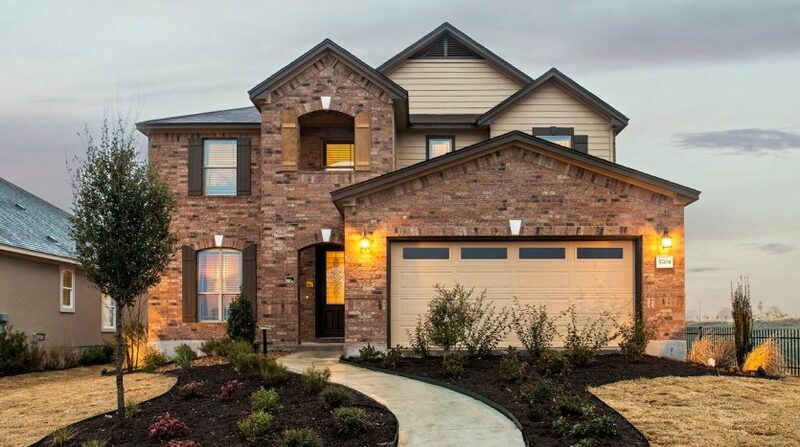 New homes are no longer seen as “too expensive” or “out of reach” for the traditional homebuyer. Now, most buyers prefer new homes! Why alienate yourself from a large pool of new home buyers? 2. No more bidding wars. paying well over market price just because your clients are desperate for a home! 3. Avoid expensive renovation projects or insane asking prices. Your clients don’t need to worry about paying over market value for a home that needs a ton of work. With new builds, there is no plumbing, mechanical, electrical, structural, or anything other issues in the home. Everything is brand new and usually at a cost much lower than resales in the area. 4. There are huge incentives for buyers. From lender subsidies, builder credits, upgrades, closing cost assistance, and more, these incentives are client-friendly! They are especially helpful for first time home buyers who don’t have equity (and can’t win resale home bids because of it). 5. Did we mention the commission for you? Because new home builders have the process so streamlined, you – the Real Estate Agent – are doing much less legwork for a great commission. 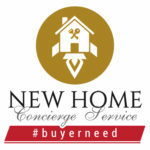 There are also bonus opportunities for agents who bring new homebuyers in! 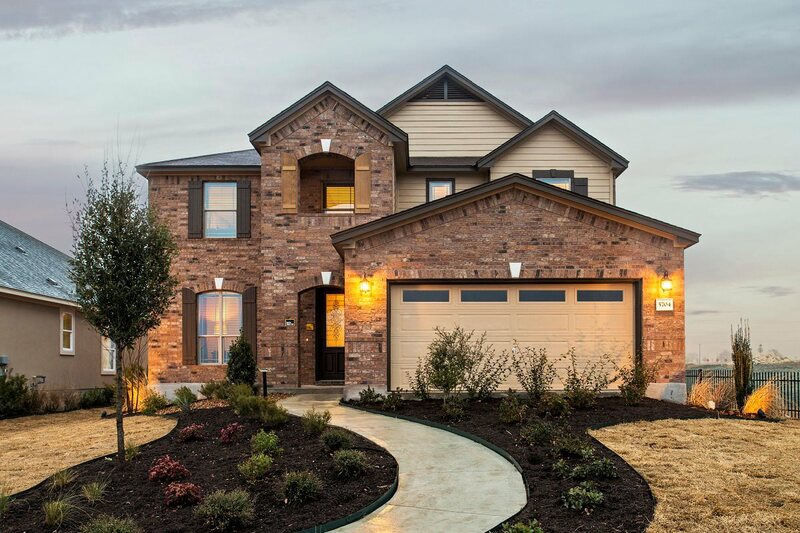 Add a new home community to your newest client’s showing schedule. Introduce the builder to your client and get your client registered. On-site registration helps the sales process by ensuring the builder’s follow-up with you and your client. It also ensures that YOU get your commission, as it makes it clear to the builders that your clients are represented. If you’re feeling motivated and are ready to join the growing number of Home Experts, check the Part 2 of our New Home Expert Resource Series! 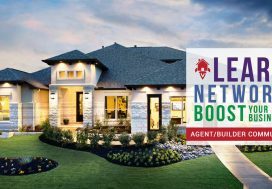 Also, be sure to join the Builder Boost Network to keep you connected to the new home industry.